The 12-year-old edition of Connemara single malt has a full, rounded and complex flavour that is both smooth and smoky at the same time. The peat smoke is well integrated and is perhaps a little less pronounced than with the standard bottling and the cask strength. 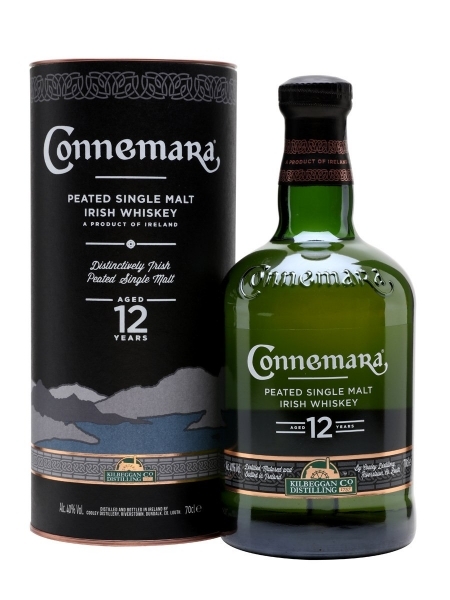 Only limited amounts of Connemara 12 Year Old are made each year, partly due to the popularity of the NAS version, which sucked up the stocks of the peated Cooley malt before it could reach 12 years of age. It's well worth trying for anyone who's a fan of Scotch whiskey and wants to dip their toe into Irish.